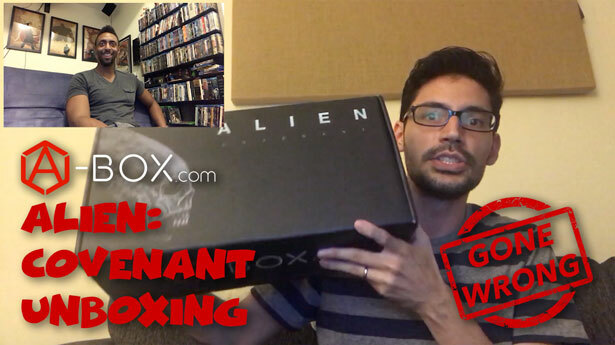 We got another never before unboxing and got to check out something entirely new! 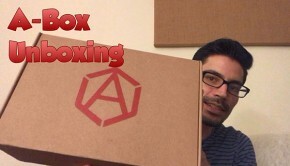 A-Box is a new subscription based service giving you very high quality goods and all customized by them. 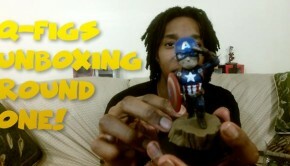 Check out what’s inside their very first one and what obviously goes wrong in this unboxing!Get your own A-Box here. 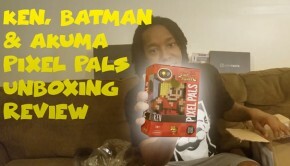 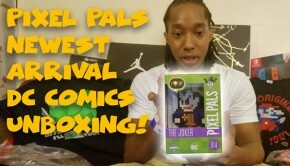 Also tell us if you want to see more unboxing’s like this and of what!